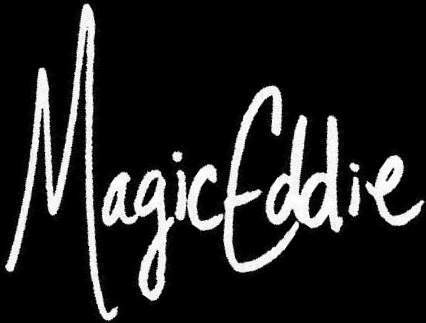 Magic Eddie - "making magical memories"
I look forward to making your next event or party a great one! Life is about making memories, I am looking forward to providing you and your guest with lasting ones! Do you have an up coming event? Do you want to give it that pizzazz that guests will talk about long after? Check what Services I can conjure up for you. 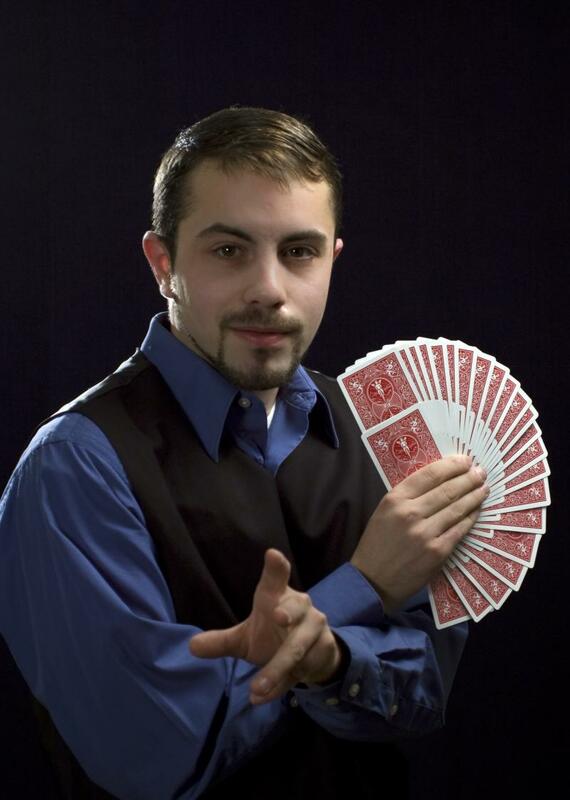 check out my Bio to learn more about how I got to where i am today with magic. If you have any questions, don't hesitate to contact me now! Go to Contact Now. E-mail me at any time, and I will be sure to get back with you!